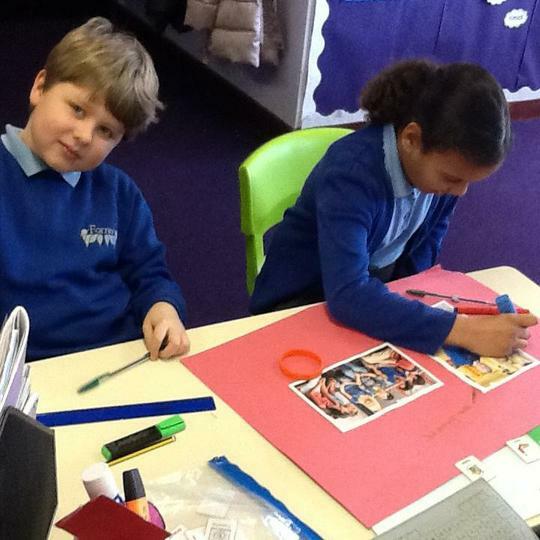 To learn how to express a point of view effectively. 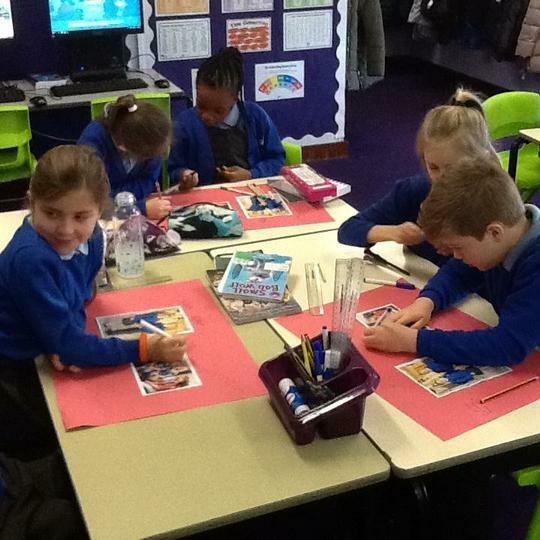 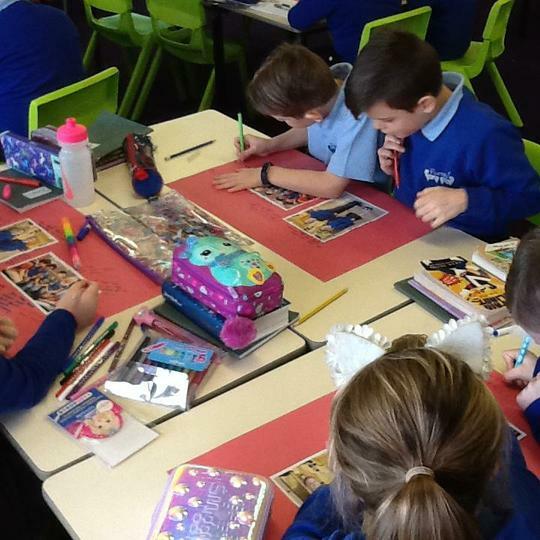 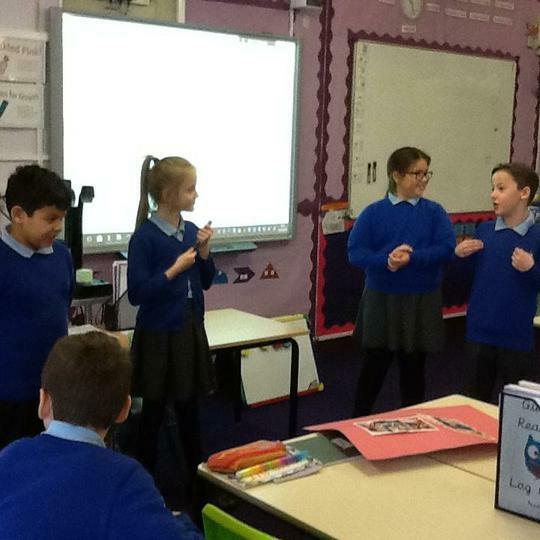 The class worked in pairs discussing the advantages of wearing school uniform or their own clothes. 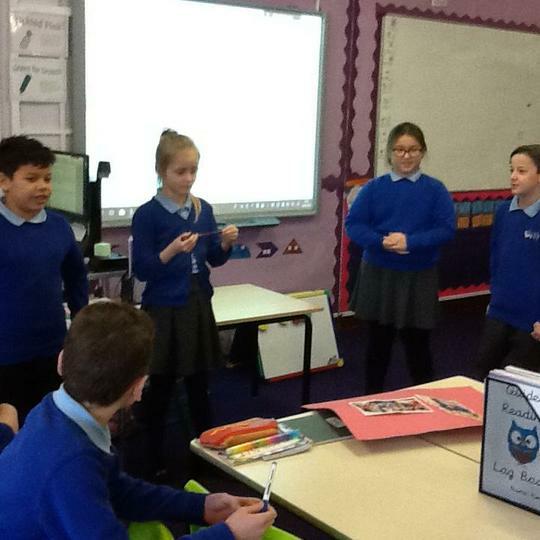 They all looked at both sides of the argument and tried to come up with convincing reasons for each point of view. 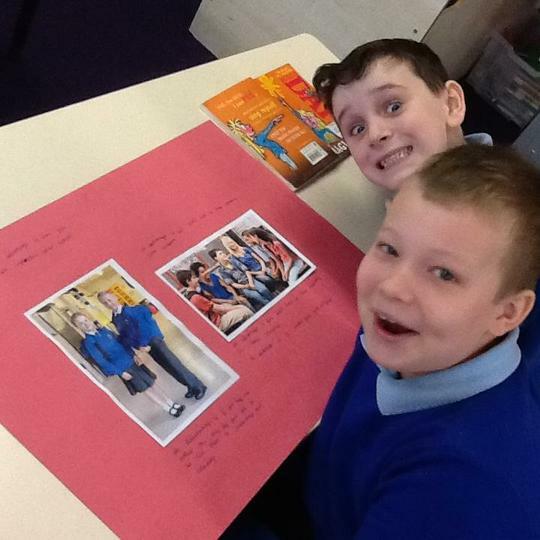 At the end of the lesson, two children represented each point of view and tried to put their ideas across to the class, convincing them why they should or shouldn't wear school uniform.